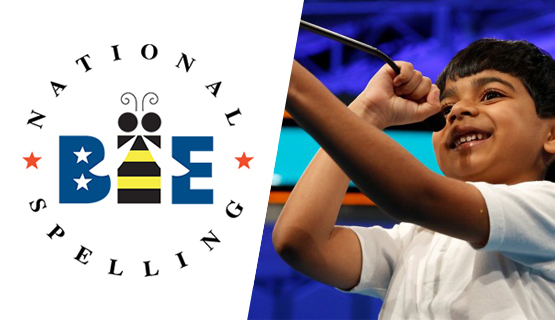 This year as every year, Encyclopaedia Britannica is proud to sponsor of the Scripps Howard National Spelling Bee. Here’s just a sample of this year’s coverage. Who won the Jersey Shore Spelldown?